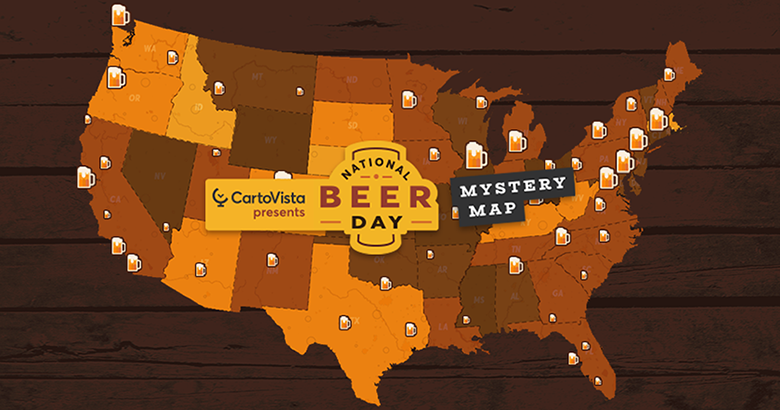 We encourage you to explore the Mystery Map section and see how engaging CartoVista maps can be. Whether it's creating a quiz or sharing a remarkable story, these examples are here to inspire your next big project and help you unlock the potential of your web maps. With CartoVista, the possibilities are limited only by your imagination.